© 2018 Scratchu.com Jism Farosh | Rajesh Sabharwal, Rajeev Raj, Rakhi Bajaj, Monica Tripathi, Kishore Anand Bhanushali, Vinod Tripathi, Munir Khan, B.K. 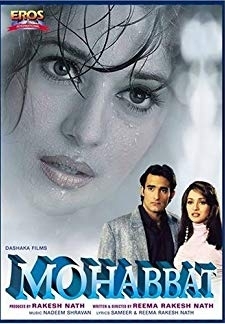 Malhotra, Ramesh Goyal, Roshan Ara, Birbal, Afreen, Robert, Mahesh Raj, Mallika - Jism Farosh (2005) | Hindi Movie | 5.0/10 | Synopsis : Watch the full movie, Jism Farosh, only on Eros Now. 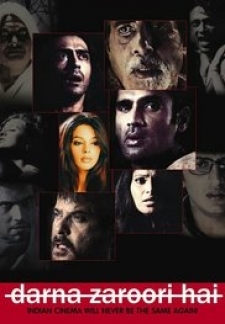 Jism Farosh a 2005 Indian Hindi film, directed by Muneer Khan. The film stars Rajesh Saberwal, Rajeev Raj, Rakhi Bajaj, Monica Tripathi,... ... Watch Online!! !